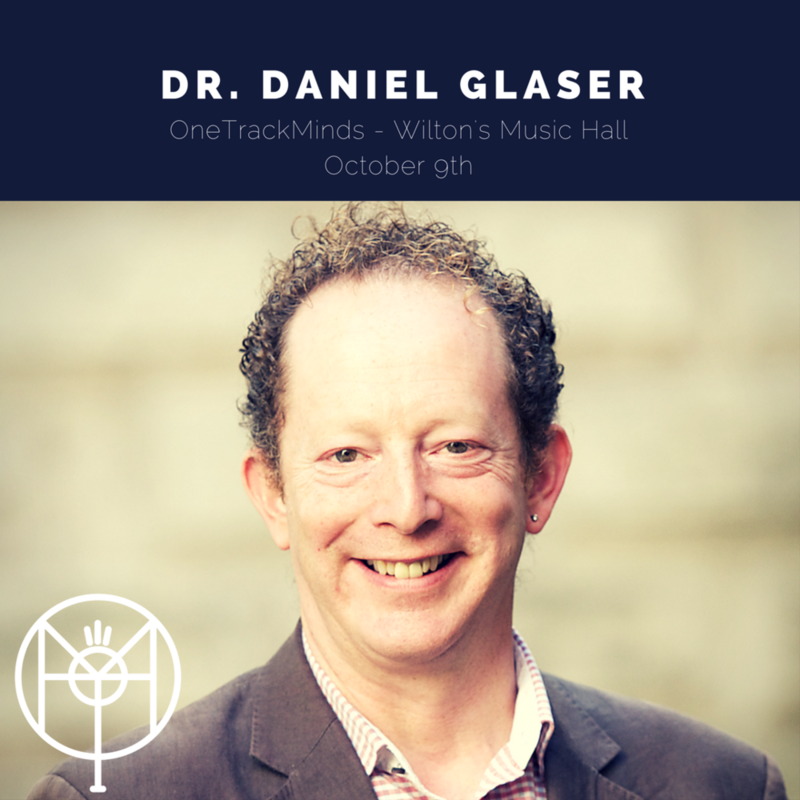 Our final guest for our show on October 9th is the eminent and brilliant neuroscientist Dr. Daniel Glaser. One of the country's most popular neuroscientists, he has presented and contributed to numerous television and radio programmes, and was the first scientist to serve as a judge for the Man Booker Prize. In 2002, he was made the first Scientist in Residence at the Institute of Contemporary Arts in London. Formerly the Head of Engaging Science at Wellcome Trust, he writes a weekly column for the Observer Magazine. So that completes our lineup. A poet, an actress, a comedian, a musician, a music manager and a neuroscientist - about as varied as you could possibly hope for. Get your tickets today for just £12. We're coming back to the world famous Wilton's Music Hall on October 9th for another night of music and storytelling. We'll be announcing our full line-up in the next few weeks, but suffice to say it will include six more brilliant guests with wonderful stories about the songs that changed their lives. As always, tickets are just £12 and under and you can get yours direct from Wilton's. Don't Miss Out!